Sarà Anversa ad ospitare le finali di BCL. 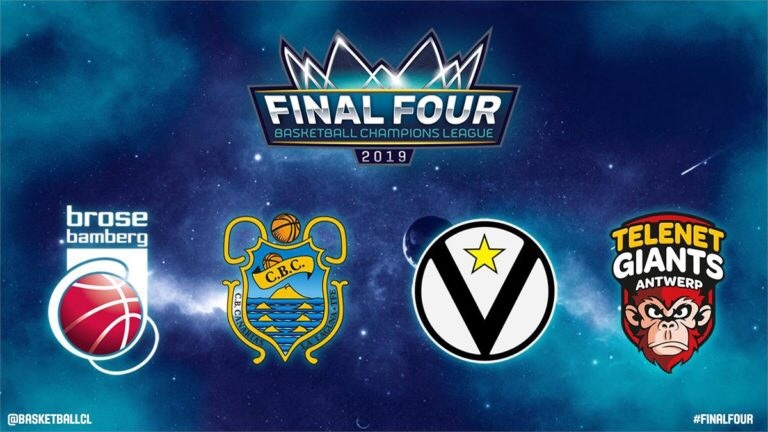 MIES (Switzerland) – The city of Antwerp has been awarded the hosting of the 2019 Basketball Champions League Final Four. Four teams, representing four different countries, will be participating in the pinnacle event of the Basketball Champions League’s third season which will be played over the first weekend of May in the city of Antwerp (Belgium). The games will be played in the Sportpaleis (18’500 seating capacity), largest arena among all Final Four participants, and considered one of the largest indoor venues in Europe. The city and the arena also benefit from a long-time experience in event management, and especially in international sport events.